Respect for the Traditions, Love, Nature, Family and Hospitality! Embraced by nature, in the Apulian heart, the Victor Country is the perfect place to enjoy your holiday. Here at the Victor Country each guest is unique, just like the holiday everybody should live. It has 3 areas, the Masseria (the Manor) from the 1800, the Uliveto (Olive Garden) and the Granaio (the Barn), the Victor Country is characterized by the harmonious beauty of traditional materials (dry stone, wood and metal) and the direct contact with nature, animals, flowers and some harmless insect…all this just to get in touch with paradise. 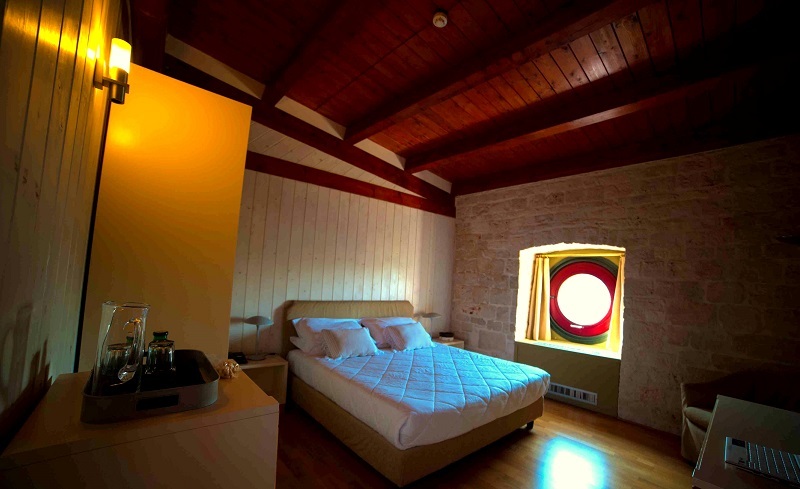 Our rooms: 3 different ways to live your Holiday of Wellness in Alberobello. Our resort is characterized by the gentle beauty of traditional materials (dry stone, wood and metal) that were recycled, and the contemporary design, the Victor Country in Alberobello hosts a few Superior rooms, the Reception, the Bar, the Restaurant “La terrazza sull’orto” (“The terrace over the garden”) with an amazing view over the surrounding land and the Red House, a structure of great artistic and cultural interest, where you can visit the chapel and the wonderful murals. You always find the best online prices! 1000 reasons for you to choose us! 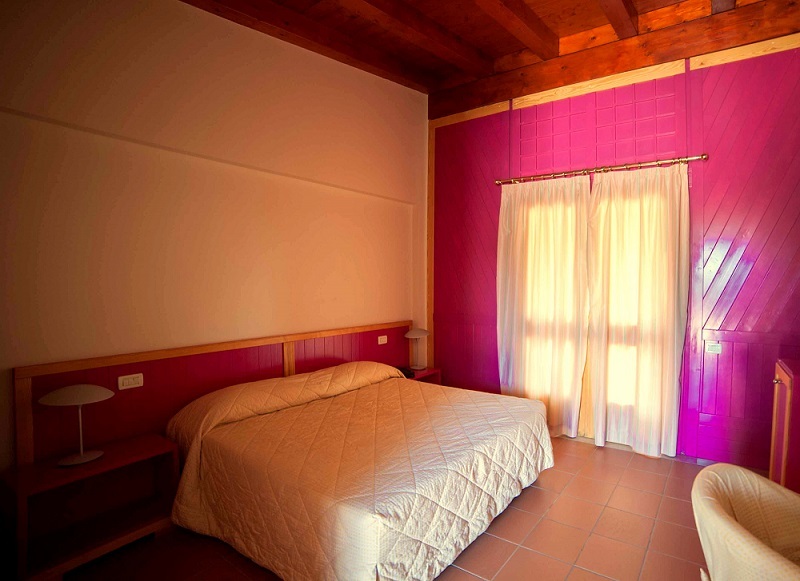 We offer you not only a room, we are offering you THE EXPERIENCE! The Victor Country is the perfect departure point for a discovering tour of the breathtaking Apulian landscapes, art, culture and flavors. The 42 hectares (104 acres) that surround us are a unique and beautiful experience, they are the ideal stage for you to live a “once in a lifetime moment”, unwind, and if you crave for relax or spa or sports, we will make it happen. This land is amazing and extraordinary, a history full of enchanting mysteries: villages, churches, monuments, traditions and natural beauties. We will set off on a fascinating trip to discover and enjoy the magical scenery that our land has to offer. The typical Apulian cuisine is an art form, made out of intense flavors of its traditional dishes that combine perfectly with the land perfumes, many recipes full of history, fantasy and foremost tradition. We want you to surprise your palate with the intense flavors of our Biological products, that come from our own garden or farm-to-table products. Discover the sun and our pathways that are embraced by the nature, at one step away from the sea and crystal coasts. The Victor Country is the ideal place for you to start an amazing and adventurous holiday in Apulia: Mountain bike, trekking, hiking, running, horse riding and so much more. 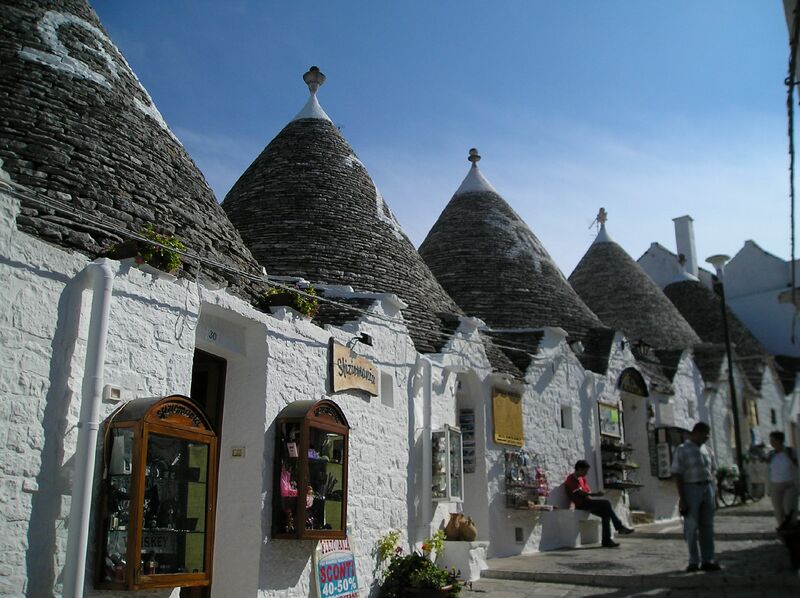 In the heart of Apulia, the Victor Country is the perfect place to get acquainted with our territory. We offer endless possibilities for you to organize or choose from: tours, trips on foot, by bicycle or horseback. "EVERYTHING WAS PERFECT, A RELAXING ATMOSPHERE"
Our Clients define us in many ways: a place where you can combine work with holiday, a dream of which you wouldn’t want to weak-up, a wellness hotel embraced by pure nature. We at the Victor Country defend the ecosystem, bees are protected because of their absolute importance for the environment, sunflower’s grow big and strong without chemical fertilizers, the lavender perfume goes along with you in our alley’s and harmless insects make this place so unique and never to be forgotten.